Banana!!! 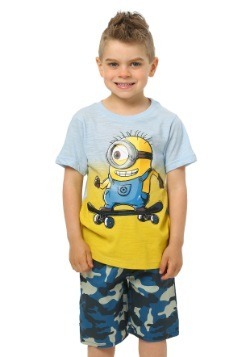 Head to the beach in the Minions Tropical Banana All Over Men's T-Shirt. 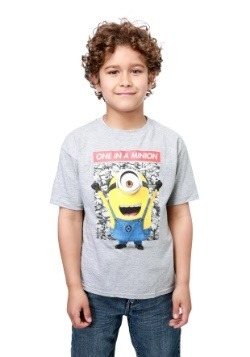 When you're all done up in this terrific Minons t-shirt, well, you'll be able to think about your favorite flick, Despicable Me. 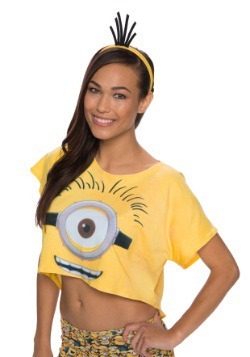 And Despicable Me 2 and 3! 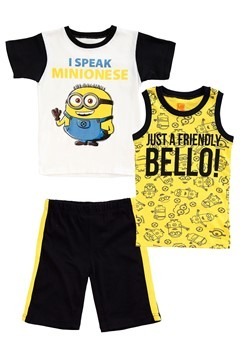 When you're passing the time on that relaxing beach and daydreaming about the action from the famous animated films, you're also going to look quite stylish. 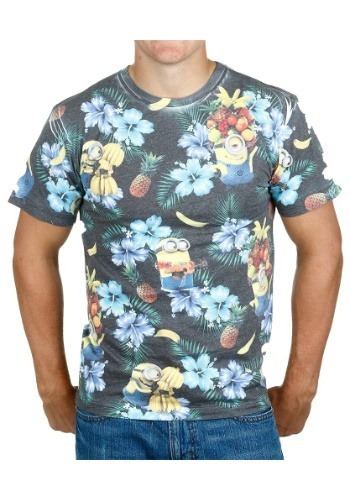 65% polyester and 35% cotton dye sublimated printed shirt, when you're in this tee, we're sure that there would be only one thing that the Minions themselves would say about you. 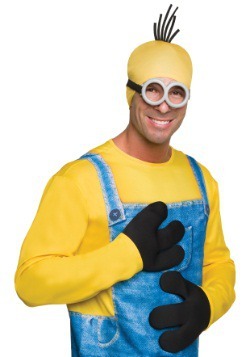 Banana!!! 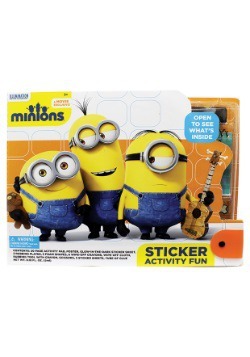 Small - $6.99 Only 2 left!